Our aim is to provide high quality, professional treatment in all areas of dentistry. Our facility ensures our elderly community can access the treatment they need. A dental care plan is extremely important to maintain your oral health. At The Village Dentist we strive to maintain an open and friendly environment where our elderly community can receive treatment and service in a relaxed and caring atmosphere. We strive to deliver today’s modern dentistry with yesterday’s one-on-one care, to help our patients manage their future dental health goals. 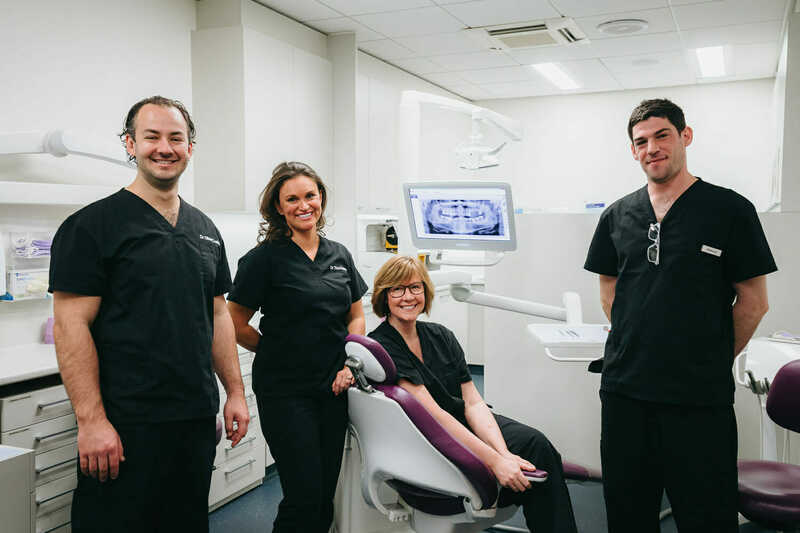 Operated by Pennant Hills Dental Centre for over 28 years, the Village Dentist is a modern dental facility for the residents of the Anglican Retirement Villages (ARV) Castle Hill, and other elderly or less mobile members of the wider community. The facility is situated on the 1st floor of the new ARV Health Centre Castle Hill. Cutting edge technology, Panoramic (OPG) Xray and up to date techniques for dental prevention and treatment of elderly patients is available. Whether you are coming from independent living, hostel or nursing home, our facility ensures that comprehensive examination, advice and treatment can be readily accessed. The aim of this website is to provide information and documentation for residents, family, carers and staff at the ARV to facilitate early interceptive and preventative treatment in an efficient and easy access manner. We encourage all residents to have a dental checkup as soon as practicable. Click for Independent living or Hostel/Nursing Home information.